Swimming With Whale Sharks In Mexico: A Complete Guide. Swimming With Whale Sharks In Mexico: A Complete Guide. Swimming With Whale Sharks In Mexico: A Complete Guide. 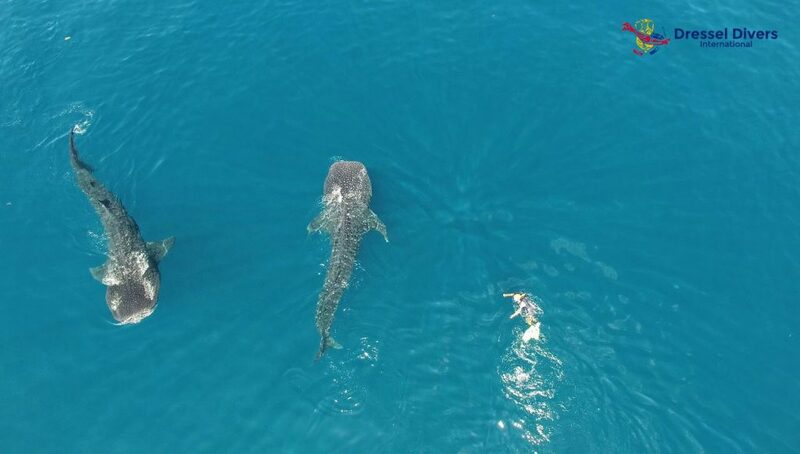 Whether you have listened about the wonders of swimming with whale sharks in Mexico and you dream of this possibility, you are an adventurer looking for new sensations, or a nature lover, a whale sharks tour could be the adventure of a life time. These gentle animals are as majestic as elegant. For that reason, if you are lucky enough to swim with whale sharks, remember to follow the good practice rules, and use the tips listed in this article. The largest fish of the ocean only visit Mexico during some months of the year, from early June to mid-September. 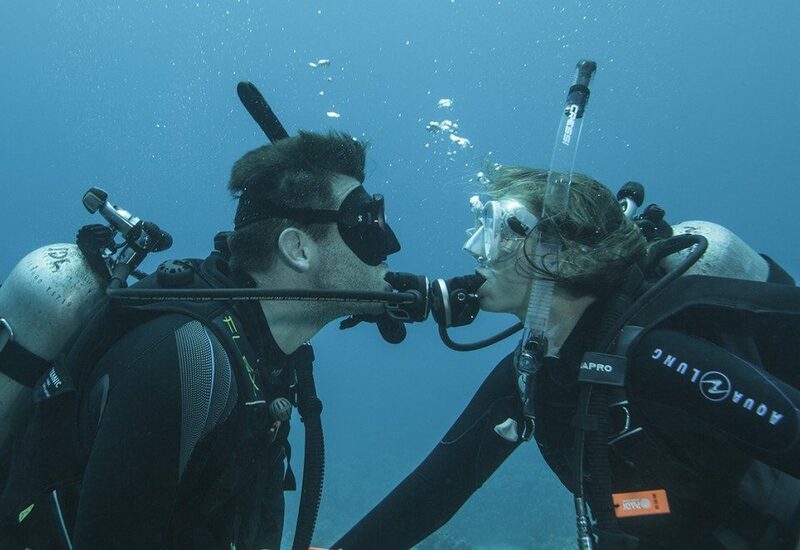 During this season the pristine water of The Caribbean Sea will be their home. So, as visitors, we should know a little bit about our host. Shouldn’t we? The first thing you should know is that when you are swimming with whale sharks in Mexico you will be together with the biggest shark in the world. No, they are not whales. Despite this fact, they have a lot of things in common with whales. 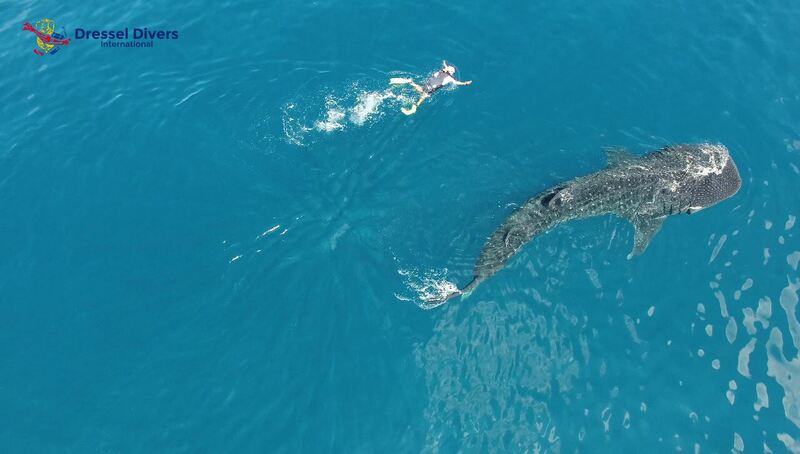 Probably, the most obvious similarity between whale sharks and whales is their size. Both are massive animals. Our protagonists can reach lengths of 40 feet / 12 meters, as long as a school bus! Moreover, according to National Geographic, they weigh as much 50,000 pounds (25 tons). 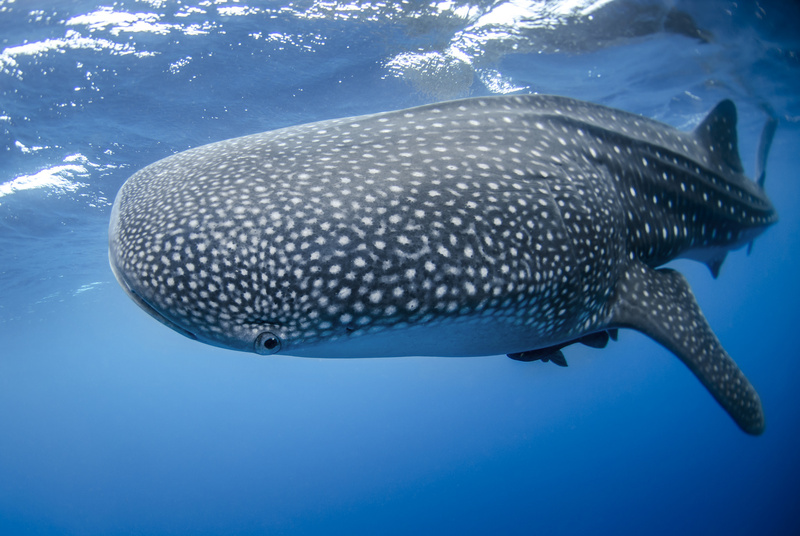 In addition, whale sharks feed in similar fashion to whales, more than to others sharks. In fact, their food is based on the smallest animals of the sea: plankton and krill. As a curious fact, we mention that these amazing animals are filter feeders. Although whale sharks have about 3,000 tiny teeth, they don’t use those teeth to eat. On the contrary, whale sharks swim close to water’s surface with their colossal mouths open (5 feet/15 meters wide). In this way, they collect tiny plants and small fishes from the water. After that, they filter out the food and let any waste go back into the ocean. As you can see, this docile fish allow humans to swim along their side. Swimming With Whale Sharks in Mexico. What can you expect? The boats stops. You jump in the Caribbean Sea. The turquoise waters embrace you while a school of grunt fish swim by your side. Your snorkel gear is ready, but when the shadow of the giant appears you need to remind yourself to breath. Such a magnificent animal it is! You start to fin kicking to swim alongside the whale shark as much time as possible. Eventually, the colossal spotted fish gets lost in the vastness with two calm movements of its tail. Excited, you wait for the next meeting. When everything is finished you are sure you will never forget that day when you were swimming with whale sharks in Mexico. Swimming With Whale Sharks in Mexico. Best practice and interaction guidelines. In order to guarantee the enjoyment of the tourist and the conservation of whale sharks and their habitat, the Mexican government, together different NGOs, focused on nature protection, such as WWF or PADI Project Aware, promote awareness of good environmental practices in whale shark tourism among the travelers. 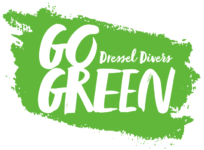 Dressel Divers with its Go Green project support such measures. 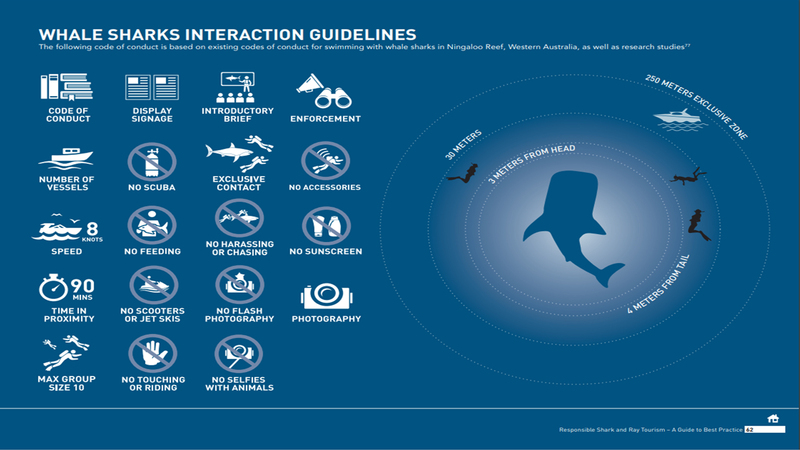 The code of conduct and suggestions include swimming with while sharks trusting only authorized operators, not feeding nor touching the animals and do not using any tanning lotion or sunscreen. SWIMMING WITH WHALE SHARKS IN MEXICO. HOW DO I BOOK MY TRIP? You can enjoy DRESSEL DIVERS’ Whale Shark Snorkel Excursions & Tours from all of our Mexican locations (Cozumel, Playa del Carmen, Playa Paraiso or Puerto Aventuras) and from any resort. Remember you will enjoy a 20% DISCOUNT if you make your purchase online!!! Contact us for more information. ** If you respond to this question, you will enter in a draw. 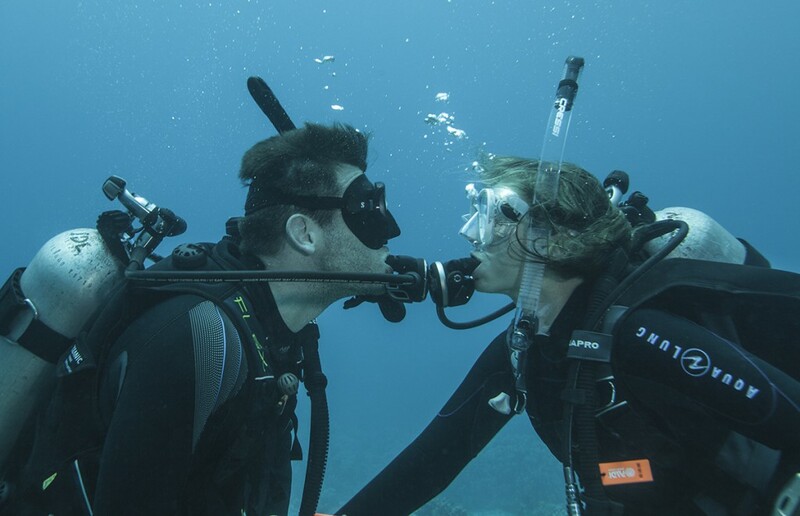 You can win a free dive for a future holiday at any of our destinations. SWIMMING WITH WHALE SHARKS IN MEXICO. A VIDEO IS WORTH A THOUSAND WORDS.